Hiram died in Civil War. 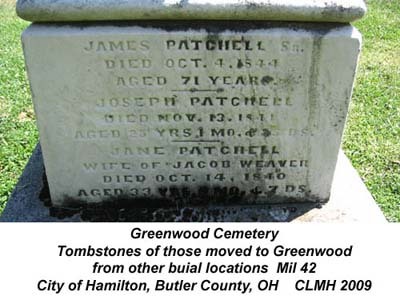 This gravestone in memoriam is at Orio Cemetery in Wabash Co, IL; however, the Illinois grave is empty, and he is buried in Tennessee. Original grave monument moved from Old Hamilton Burying Ground.